Money. Money. Money. If you are anything like me right now, that should have caught your attention. For most individuals in the college admission process, cost can be one of the most important factors in making a smart and responsible college decision. 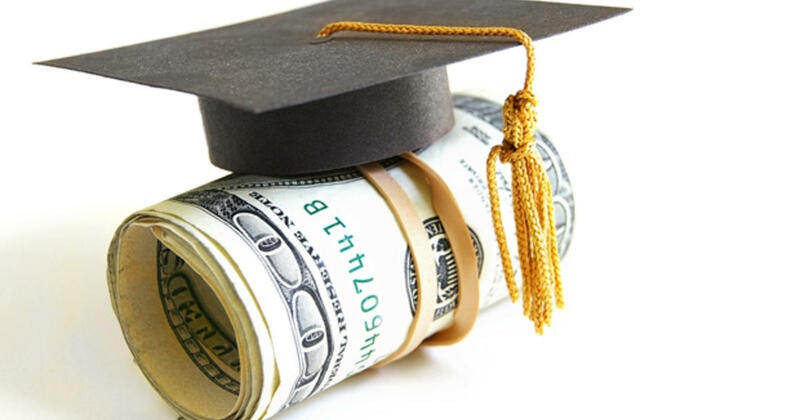 If a college has accepted you, they should have also sent or will be sending you a financial aid award letter showing the total amount of money you are receiving in aid. If you have not received an acceptance letter yet, do not be sad. Simply bookmark this article. If you have received an acceptance letter, then look for your financial aid award letter in the mail, or your email inbox, or on an online portal. After you break down your financial aid package into these three categories, you can compare what your colleges are offering and how much the cost will impact you overall. Please, be cautious and do not become fooled by loans that look like free money. Another good thing to take note of is, tuition, room, and board (room & board = housing and meal plan) charges are not the only costs of college. They are the only things you are directly billed for. (You can see where this is going.) You will, of course, have many college-related expenses that you aren’t billed for, such as textbooks, dorm room decorations, travel expenses, personal expenses, and the list goes on and on. That is why it is important to distinguish between “Cost of Attendance” and “Tuition & Fees.” If a college shows “Cost of Attendance,” the cost estimates for all the college-related expenses I just listed above. If they just list “Tuition & Fees,” then you will want to research how much the college-related expenses will cost you and your family. Subsidized = Student loan. The government pays your interest while you’re in school so you won’t have to worry about interest building up until after you graduate. You are not required to start paying it back until 6 months after you graduate. Unsubsidized = Student loan. The loan starts accruing interest right when you take it out. You are not required to start paying it back until 6 months after you graduate. On a final note, understanding your financial aid award letter is crucial and is why I advise that you overlook it with your parents in depth. If you have any lingering questions, I highly suggest that you contact your institution’s financial aid office and ask away. Recall that there are no stupid questions. The only bad questions that exist in this world are the ones that are not asked. Do movies and video games control our minds?